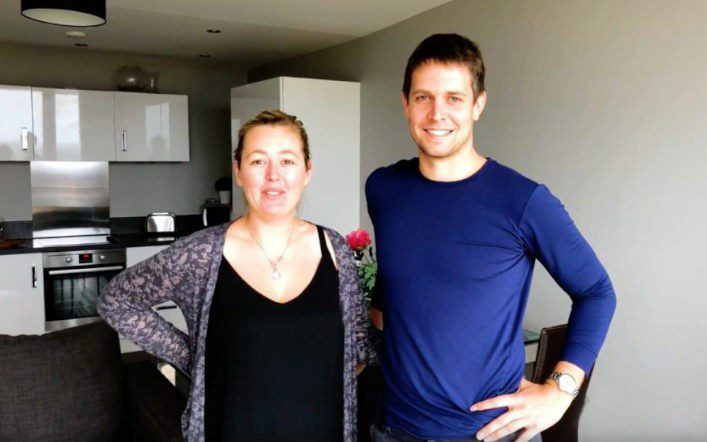 We had the pleasure to record this client testimonial with Faye and Ben, a very pleasant experience, they just moved into a flat in Bristol. Sebastian was the inventory clerk conducting the check-in, basically going through the whole list of items in the inventory, making comments and taking new photographs where required. The tenants comments were typed in the inventory report on site, so it is easy to read and delivered in the inventory check directly to the letting agent. Watch the video below and let us know if you have any questions.